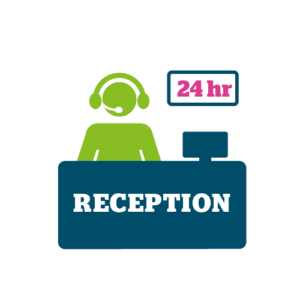 If clients of the Independent Health Advocacy Complaints Service provided by Healthwatch have any questions, including around data protection, they can contact Portsmouth City Council Helpdesk on 023 9282 2251 or email cityhelpdesk@portsmouthcc.gov.uk. 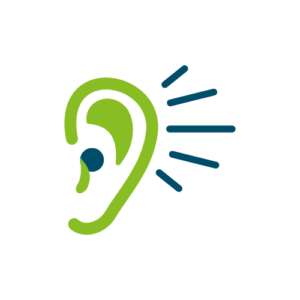 Local Services need feedback from you to improve. Perhaps you’ve had a positive experience at your local hospital recently, or maybe you are unhappy with the way a relative has been treated in a local care home. 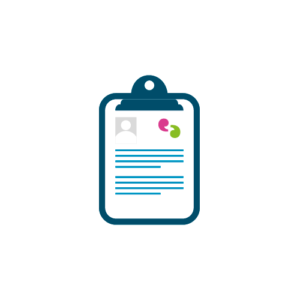 The Healthwatch Portsmouth Information Centre is where we collect all reports, board minutes, policies & procedures and other documents of interest available to download. If you would like a hard copy of a report please contact the Healthwatch Portsmouth Team. Making a complaint can be daunting. If you feel you need support throughout the complaint procedure or if you just need a little advice and pointing in the right direction. Please contact us at Healthwatch Portsmouth as we can assist you with NHS complaints. Whenever opportunities arise, we are keen to encourage local people to feedback about different proposals to change how local services are commissioned and provided. Our public participation page provides links to engagement and consultation activities currently underway that the public are invited to contribute to. 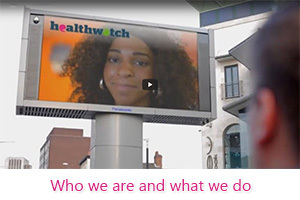 Healthwatch is the independent champion for health and social care in England. Working locally in Portsmouth, we give children, young people and adults a powerful voice – making sure their views and experiences are heard by those who run, plan and watch over health and social care services in the city. 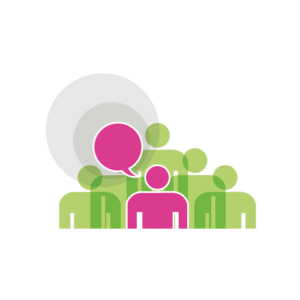 The work we do is influenced by our members, the general public and local organisations and we want to hear from you about your experiences with local services that you use. We are committed to putting local people and their views at the heart of health and social care services in Portsmouth. To find out more about Healthwatch Portsmouth, please see the about section. Sign up to our network. As a member we will keep you up to date with changes that are happening in Portsmouth that affect you and ask for your feedback when decisions to change services are made.